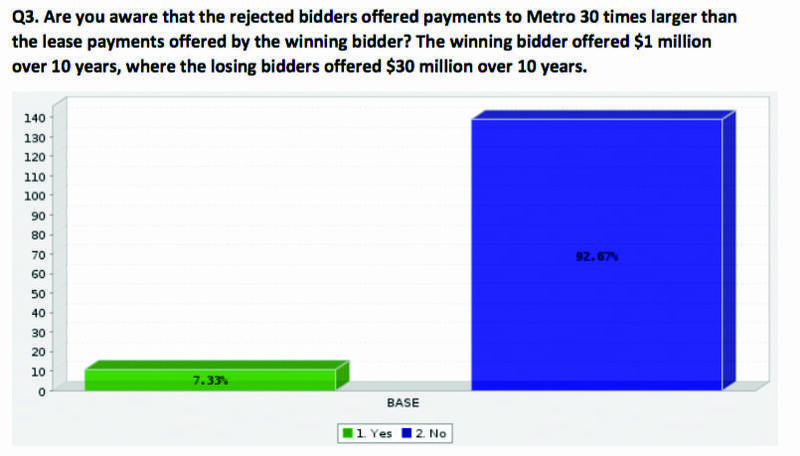 NASHVILLE, TN — Many have questioned the appropriateness that the winning bidder is a significant campaign supporter who won the bid despite other plans that would have provided the city with plans that provided more open space and payments to Metro. Winning developer Bert Mathews has put Mayor Megan Barry in a difficult position. Nashvillians are unlikely to support Mayor Megan Barry’s plan for Fort Negley Park and the former Greer Stadium site, according to a telephone survey commissioned by The Tennessee Tribune. 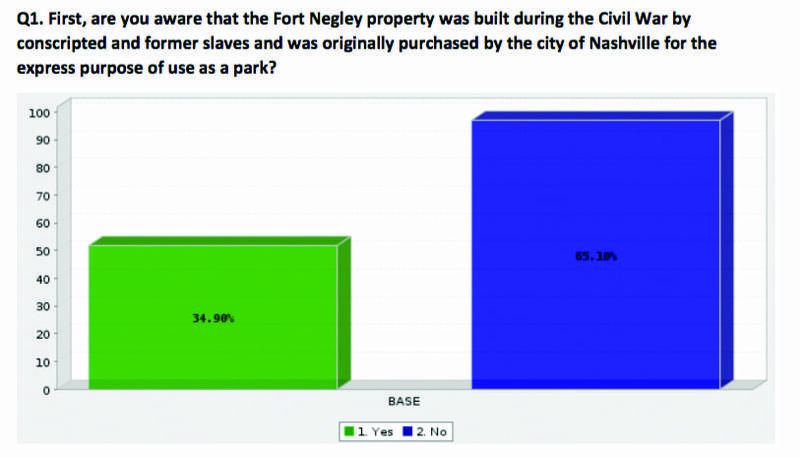 The Tribune survey contradicts the results of an “internal poll” released by the mayor in October in which she claimed 55 percent of Nashvillians supported the Cloud Hill Partnership redevelopment of historic Fort Negley Park and abandoned Greer Stadium. The award to redevelop the approximately 55-acre property has generated significant opposition since it was announced in May. The impetus for redevelopment was what Metro Parks should do about the 21 acres around the dilapidated and abandoned Greer Stadium. Metro wanted proposals that would also invigorate the approximately 35-acre Fort Negley Park and integrate the Adventure Science Center. It turns out that as Metro voters learn more about the proposed plan many doubt the Cloud Hill project is the right answer. In October, Historic Nashville took the unprecedented step to narrow its list of endangered historic sites, traditionally nine, to one: Fort Negley. The Tribune commissioned a survey to understand what was driving support and opposition to the plan. Central to support for the plan, it appears, is lack of information and context. 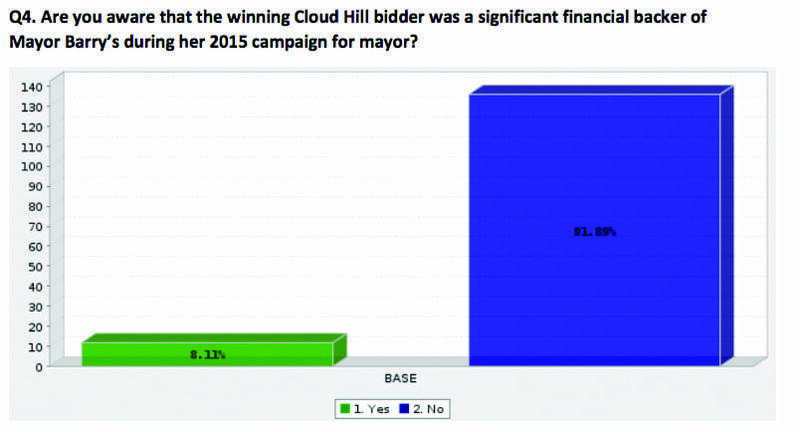 The Tribune survey results illustrate that a cloud of suspicion will continue to grow and hang over the proposed Cloud Hill redevelopment because the mayor’s office is not being honest with Nashville about how the development will impact one of the city’s most important historic sites and by what seems a lack of candor surrounding how the winning bid was selected. The growing concern over “Cloud Hill” could threaten the mayor’s more significant projects, Schwerdt concluded in his analysis. Given the mayor’s significant political commitment to a $5 billion transportation plan, and the opportunity to attract a Major League Soccer franchise to help revitalize Metro’s investment in the Nashville Fairgrounds, many wonder whether pushing Cloud Hill is the best choice. 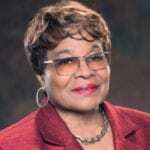 The mayor has built her office on a foundation of broad community support. This project goes counter to her, thus far, successful approach. We think that Bert Mathews should withdraw his plan for developing on Fort Negley. The city should put everything on hold, and there should be a thorough and new round of forums for public expression and questions. 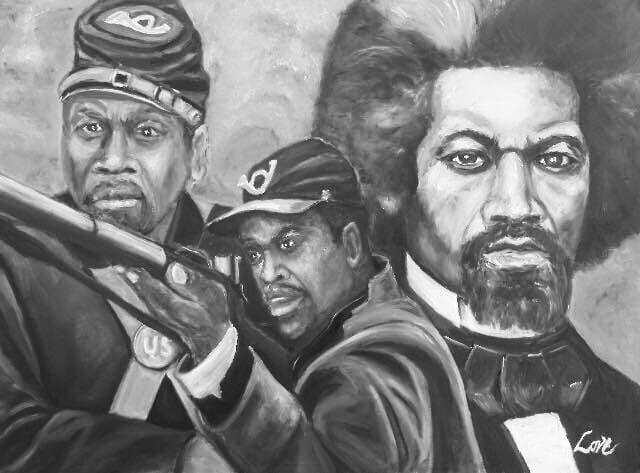 It is now becoming abundantly clear that very few Nashvillians are aware of these complex relationships between parties, the economic disparity of the successful and losing bids and the remarkable history that surrounds Fort Negley. Nashville should ensure that everyone is aware of the irreplaceable value that is at stake. Everyone—from the youngest citizen to the most influential leaders—should know the history of this site and allow those for and against to state their reasons for supporting their respective sides. Only at that point should the city reconsider what the future should hold for Fort Negley.